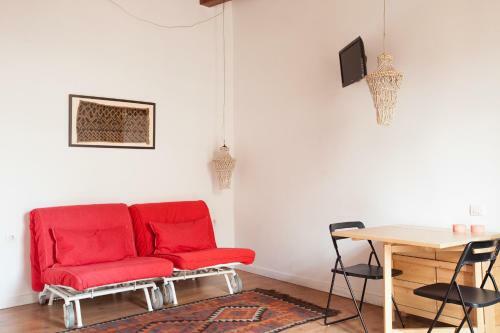 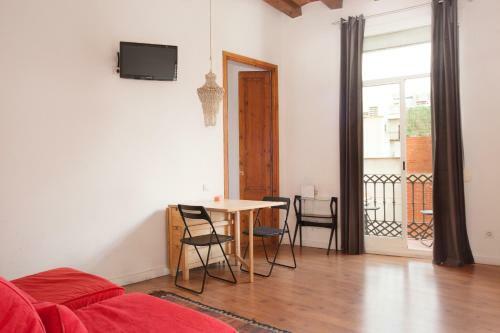 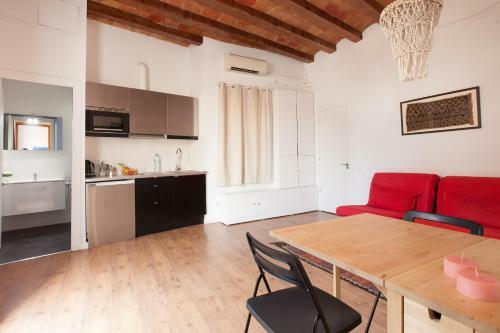 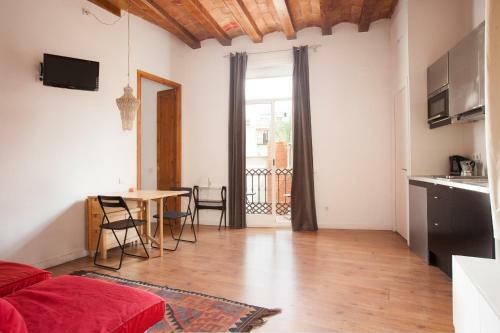 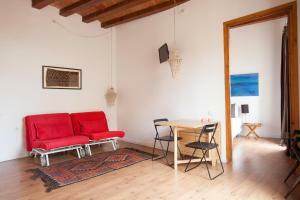 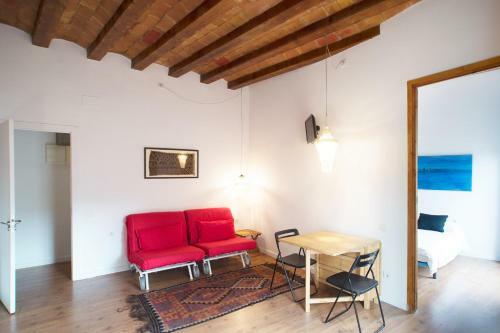 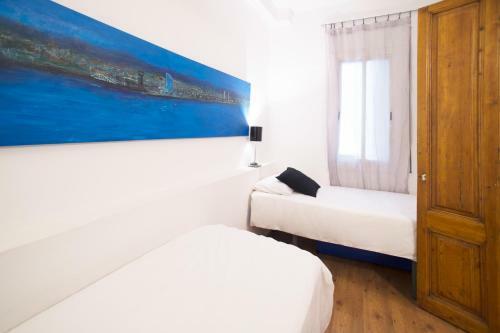 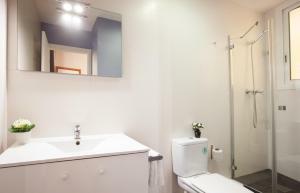 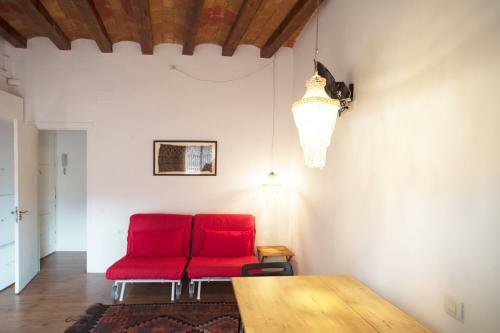 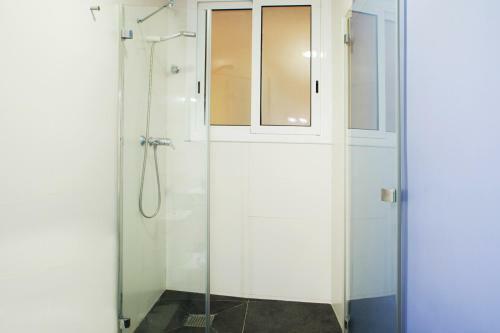 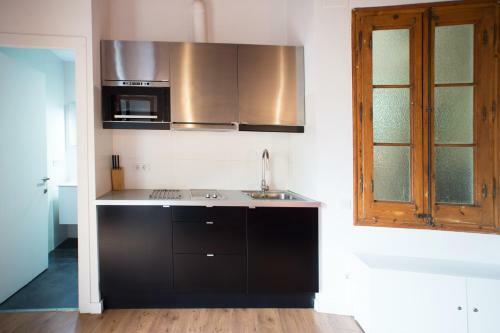 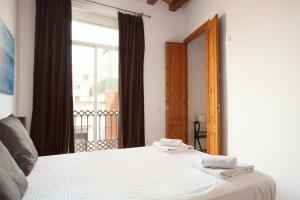 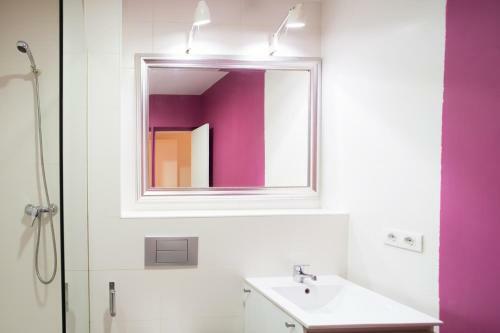 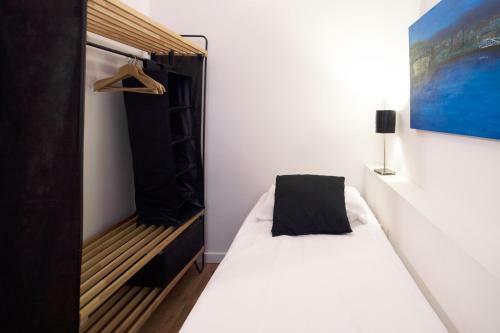 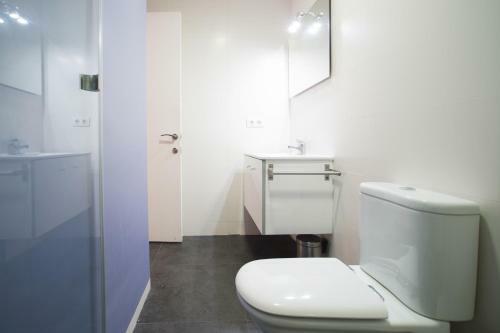 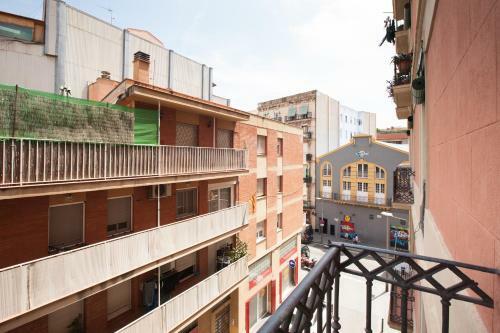 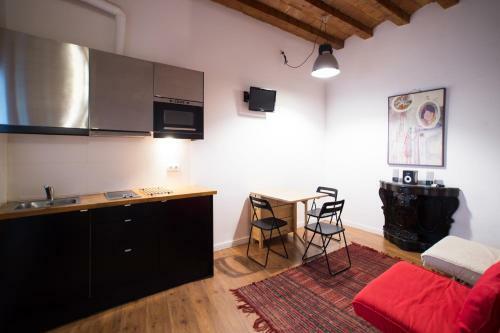 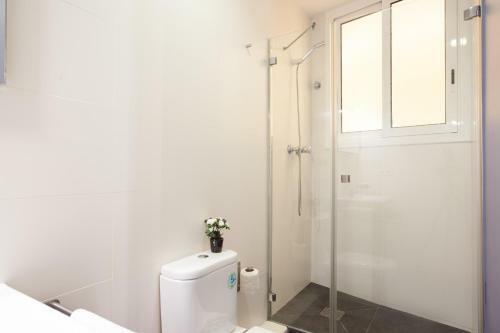 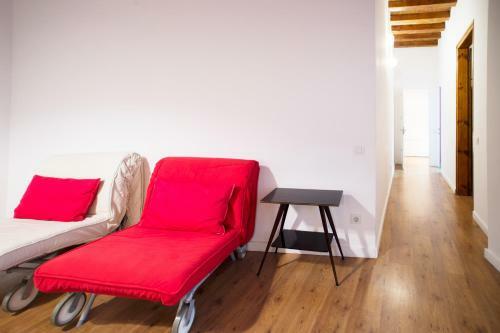 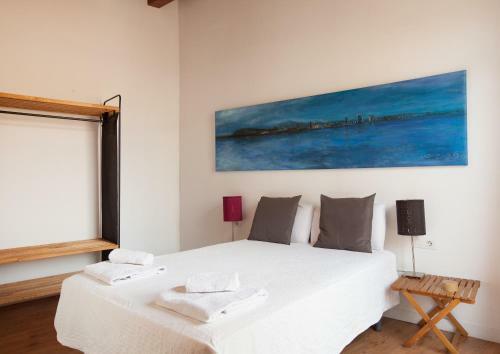 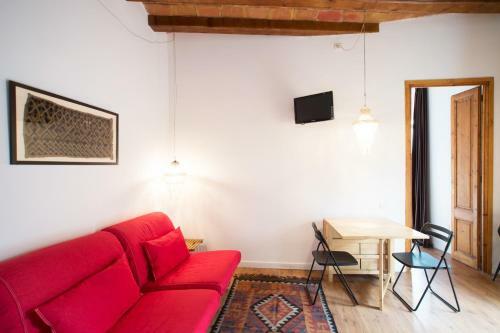 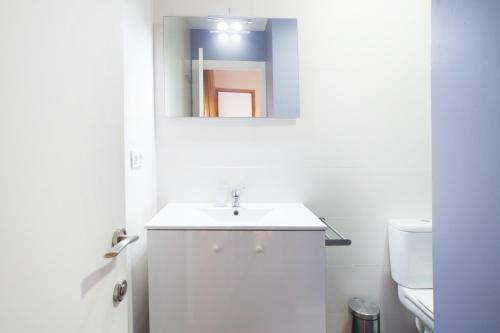 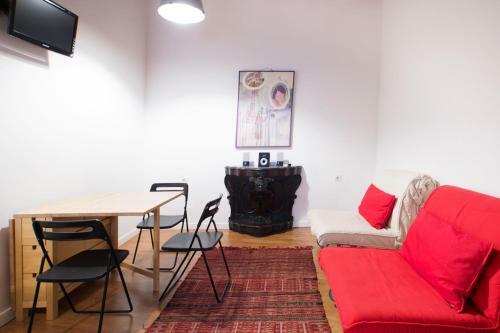 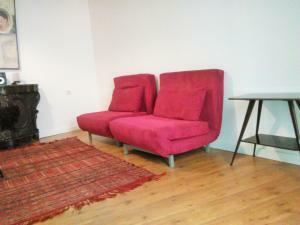 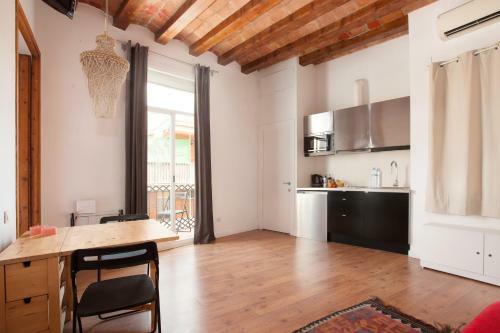 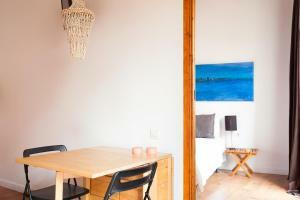 Set 900 metres from Montjuïc, Apartment Nou de la Rambla is an apartment that features free WiFi. 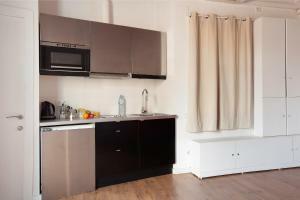 All units at the apartment come with a microwave, fridge, a coffee machine, a stovetop and kettle. Plaza Reial is 1.1 km from Apartment Nou de la Rambla, while La Seu, Cathedral of Barcelona is 1.5 km away. 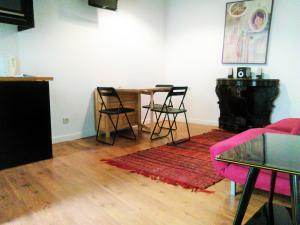 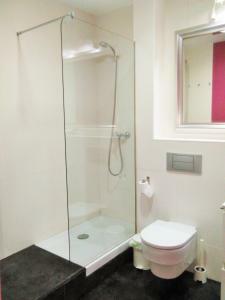 The nearest airport is Barcelona El Prat Airport, 11 km from the property. 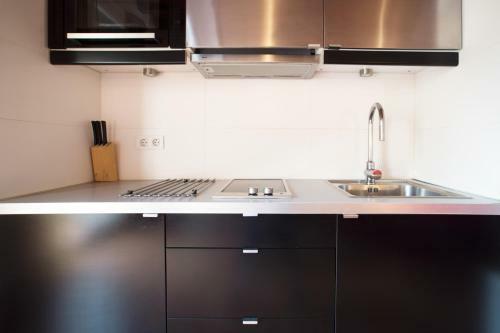 This apartment has air conditioning, private entrance and kitchen. 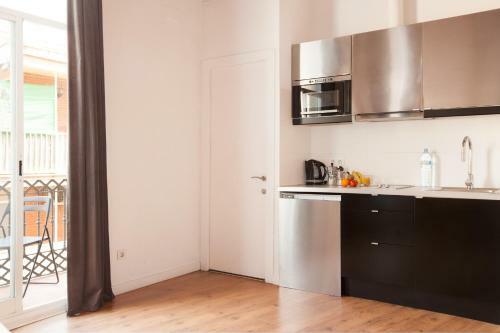 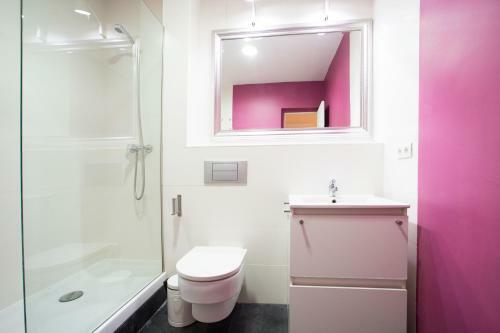 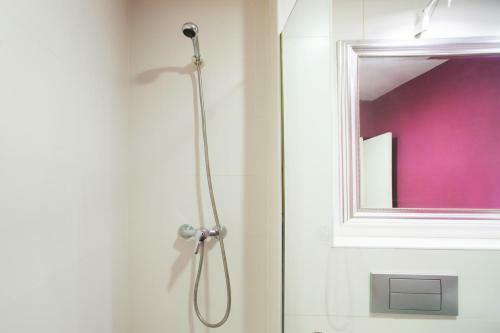 This apartment features a private entrance, microwave and air conditioning. Rate: € 90.00 ... € 95.00; select dates below to get current rates. 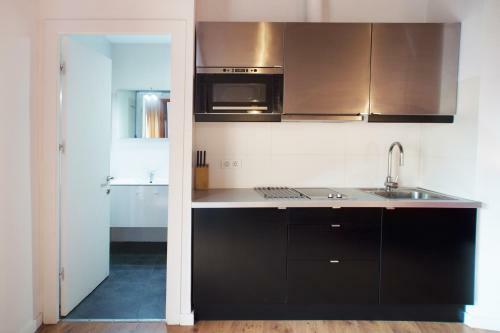 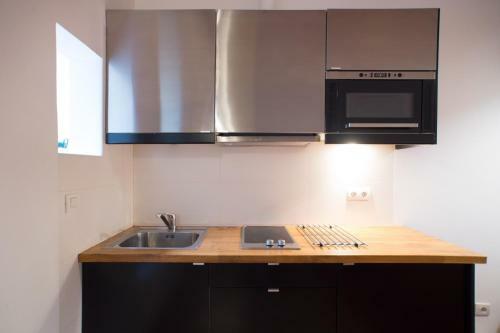 This apartment has a private entrance, microwave and kitchenware. 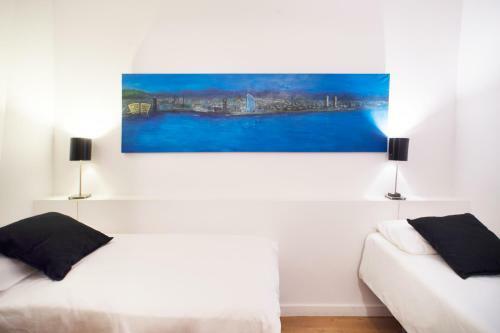 Rate: € 93.22; select dates below to get current rates.